Minamiuonuma City is located in southern region of Niigata Prefecture, just to the north of Yuzawa Town. Minamiuonuma is not just about skiing and snowboarding... it is a popular destination throughout the year. It is well known for 'koshihikari' Uonuma rice - often referred to as the best in all Japan - as well as onsen hot springs. The region is in an excellent location making it very convenient to get to from central Tokyo. The Joetsu Shinkansen bullet train leaves Tokyo Station and arrives at Echigo Yuzawa Station (the main station in neighbouring Yuzawa) in around 80 minutes. Minamiuonuma is just a short journey from Echigo Yuzawa Station. 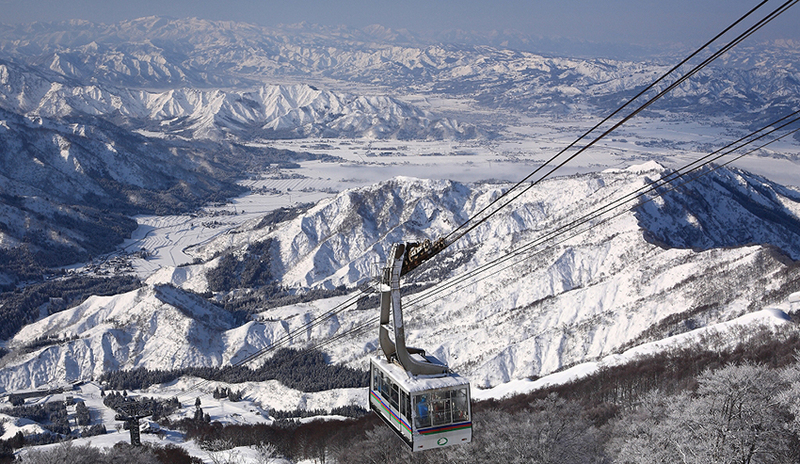 Stay at an accommodation including two 1-day lift tickets for resorts in Minamiuonuma! There are 10 ski and snowboard resorts within the boundaries of Minamiuonuma city ranging from very small ski hills popular with locals to large resorts that are famous throughout Japan. Most are within easy reach of train stations and the Kanetsu Expressway and Route 17 roads that go through the valley. 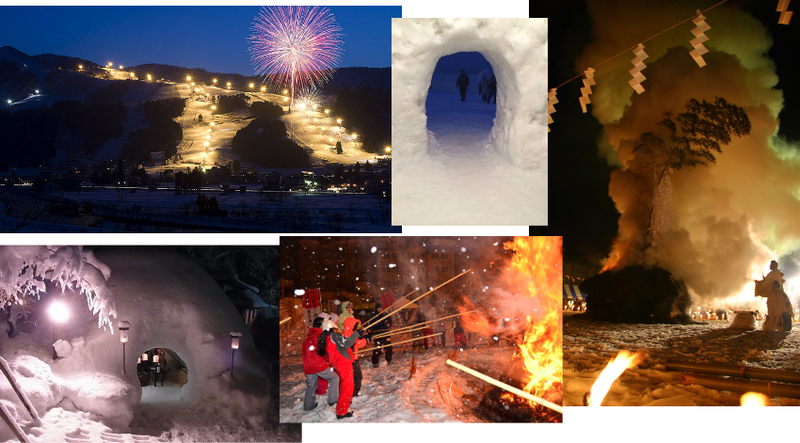 Below is a list of the resorts in Minamiuonuma. Click on the resort name for detailed information on each of the resorts. Getting to Minamiuonuma is a very simple journey from Tokyo - both by train and car. Many people visiting Minamiuonuma by train use the Joetsu Shinkasen (bullet train) that stops regularly at the nearby Echigo Yuzawa Station. The train from Tokyo takes on average between 75 to 85 minutes to Yuzawa. You can take the local train (Joetsu line) from Echigo Yuzawa Station to the stations in Mimamiuonuma - Ishiuchi, Joetsu Kokusai Skijo Mae, Muikamachi. Alternatively on exiting Echigo Yuzawa Station you will find shuttle buses going to most of the main resorts. The journey from the station to resorts in Mimamiuonuma takes between 10 minutes and 40 minutes. The Kanetsu Expressway (toll road) runs through the Minamiuonuma valley. The journey from Nerima I.C. in northern Tokyo to Shiozawa Ishiuchi I.C. is about 185km and in good conditions can take around two hours. In bad weather conditions and peak times, it can take longer. The journey from Tokyo takes you north through Saitama Prefecture and Gunma Prefectures, under the Tanigawa mountain range in northern Gunma and into Yuzawa town. Minamiuonuma is just to the north of Yuzawa town. If you are planning on visiting the resorts in the Shiozawa and Ishiuchi area, it is best to get off the Expressway at Shiozawa Ishiuchi I.C. If you are planning on visiting the resorts in the Muikamachi and Urasa area it is best to get off the Expressway at Muikamachi I.C, a bit further on. Before 2005, Minamiuonuma was known as three different towns - Shiozawa, Muikamachi and Yamato.